Warm greetings! I am Heather McCloskey Beck, Energy Healer and Inspirational Author/Speaker, living in the Los Angeles area. I am excited to share healing and creativity with you, and I thank you for looking into private healing sessions with me. If you are feeling stuck, hurting, or perhaps are seeking a greater sense of purpose and inner peace, I would love to hear about your journey and to be part of it. As a mentor, life coach, Somatic Energy Healer, Metamorphic Energy Healer, Hypnotherapist, Reiki Master, NLP Practitioner and Transformational Guide, I offer a wide range of modalities, and will often draw from two or more of these healing modalities in sessions, depending on your needs. I have a Masters Degree and am currently completing my Ph.D. in Depth Psychology with a Somatic Specialization. In a Metamorphic Energy Healing® session, I integrate depth psychological healing with somatic energy healing, to allow the transformative work to somatically anchor within your body. In this way, profound metamorphic healing begins to take place on many levels. Through use of dialogue and healing touch, I am able to identify your limiting issues, find where the resistance is located within your body and psyche, and begin the extraction and clearing of that which holds you back. I also work with breathing techniques and with the power of voice expression. 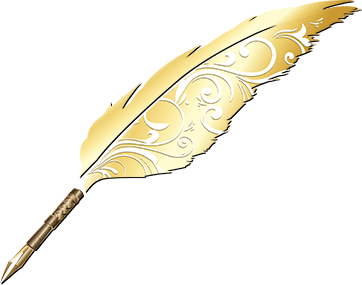 When we communicate truth, a powerful response reverberates through the body, signaling readiness for healing release. Every session is unique, entirely informed by your personal needs and desires, for the purpose of blending and aligning your whole self into harmonious strength and capacity. Sessions are one hour, available in person, by phone, or Skype. 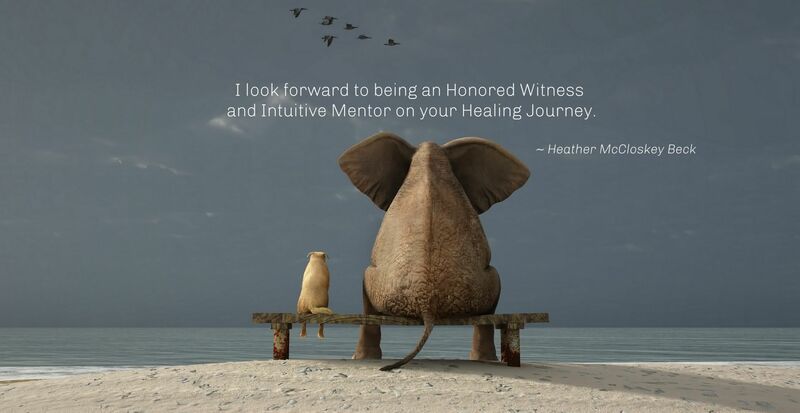 I look forward to being an honored witness and intuitive mentor on your healing journey.